The new Honda Jazz gets a stunning exterior design pack which represents the company’s stand on the next generation of style and elegance. 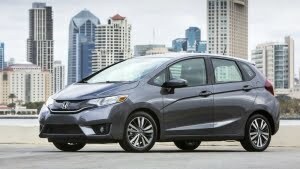 The interior of the new Honda Jazz has been modified overall, compared to the previous model. The all new Honda Jazz was launched in India by Honda cars India on 8th July 2015. This model has been doing good across the globe and Honda will be expecting the same results in India too. We'll have to wait and see. 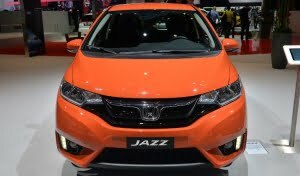 The all new Honda Jazz was launched in India by Honda cars India on 8th July 2015. 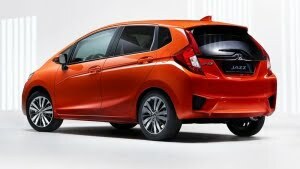 This was a much anticipated launch as it being a re-entry for Honda in the premium hatchback segment. The earlier model was discontinued in India in the year 2013 and now it has come back with all new design, engine and transmission options. 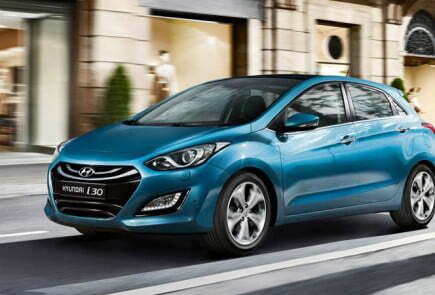 This vehicle will be competing against the already established ‘Hyundai Elite i20’ and ‘Volkswagen Polo’. 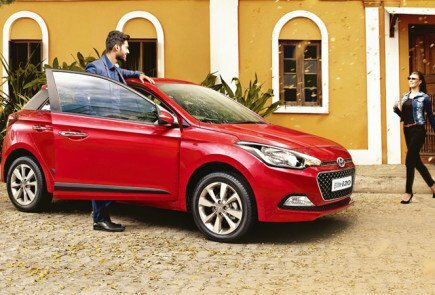 The hype that the vehicle got before its launch is quite evident from its advance booking with an upfront payment of just Rs 21,000. This third generation Jazz will be available with 1.2-litre i-VTEC petrol engine that powers Honda Amaze and Brio and also with 1.5-litre i-DTEC diesel engine. At the launch, Asia Honda Motor Co-President and Director Noriaki Abe told, “Jazz has played a significant role in boosting our business globally and I am confident that it will replicate the same success in India”. Well we’ll have to wait and see how much success he really achieves from this vehicle. 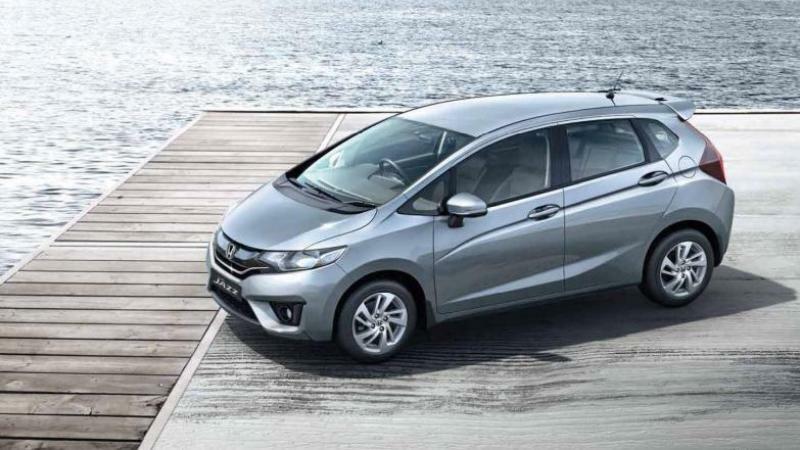 The new Honda Jazz gets a stunning exterior design pack which represents the company’s stand on the next generation of style and elegance. 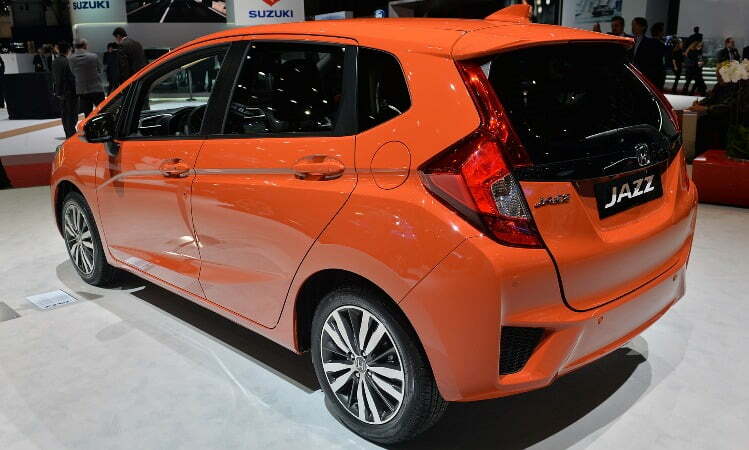 Its design is based on ‘Crossfade Monoform Exterior’ (as called by Honda). 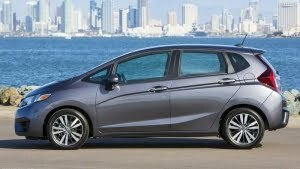 Even though the it uses the same platform as that of the Honda City, this jazz looks more like that of a mini-MPV. 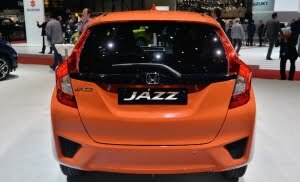 There’s a clear distinction between the old curvier shaped Jazz with the new Jazz having more sharp cuts and angular lines. Let’s start from the front end. A large black hexagonal grille lies in between the foglamps which are now positioned closer to the corners. If you look closely, you would feel that those grilles do extend from the centre to the side with the foglamps sitting inside it. Above it lays the piano shaped black grille with slim chrome lining along with the blackened air damn. 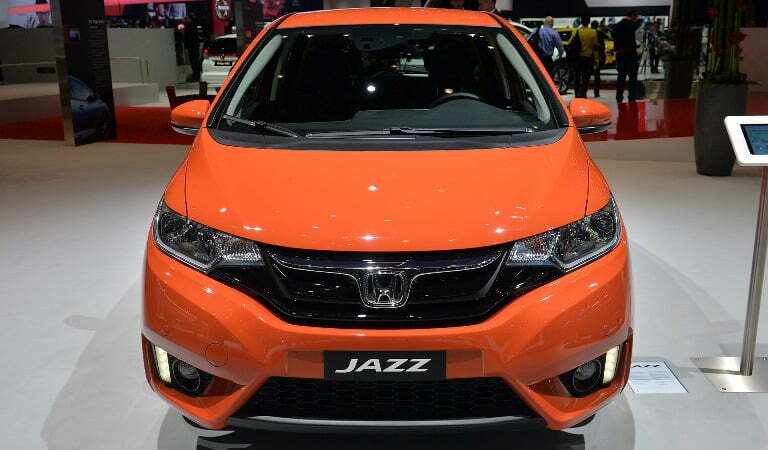 Headlamps looks different and refreshing compared to the ones that were there in the old Jazz. The Honda logo sits perfectly in between the chrome lining and together they resemble the horns of a bull. The bonnet looks clean with lines on the either sides. Towards the side, one will be impressed with the Twin bodyside cut-in swage lines rising from the front wheel arch to give a forward leaning, purposeful in-motion look. 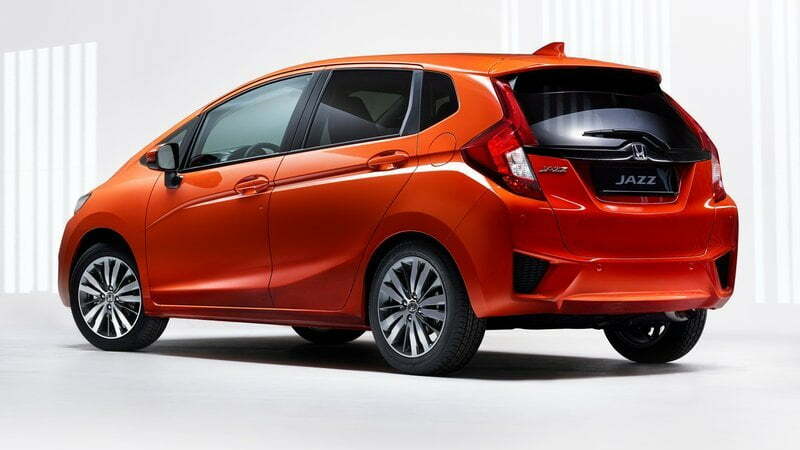 Unlike in the other cars where the keyhole is integrated in the door handle, the keyhole for this new Honda Jazz seems to be lost in the door. Similar to the Honda City, this vehicle too gets Electrically-foldable ORVMs with integrated turn indicators. 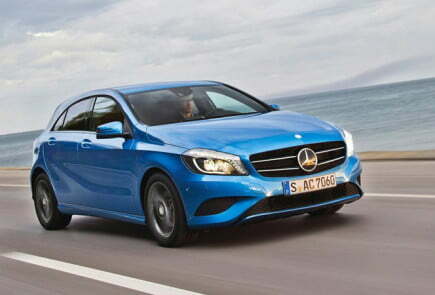 Other than these the side profile is marked by the 15 inch dynamic alloy rims that gives an appealing look to the car. 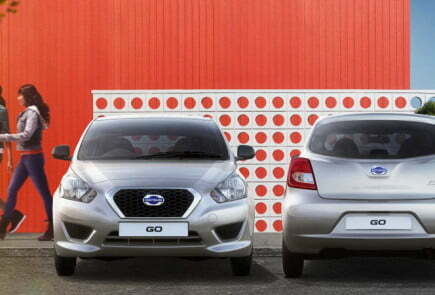 At the rear, the tailgate spoiler and near-vertical rear windscreen provide a strong aesthetic, while angular rear combination lamps accentuate the bold design. It looks pretty modern with couple of impressive features. On the first glance it seems like the tail lights extends from top to bottom on the rear, however the one’s on the back door are actually reflectors, and not tail light extensions. Overall it should give a good look at the night traffic. Unlike other vehicles, the rear bumper doesn’t protrude out, which makes it more prone to damage on even a slightest impact. Antenna is on the shorter side and looks good. There is a large rear spoiler available but that is exclusive to the top-end VX variant. Reversing camera is neatly tucked under the chrome garnish. Also the exhaust pipe is placed secretly, such that it doesn’t appear easily. 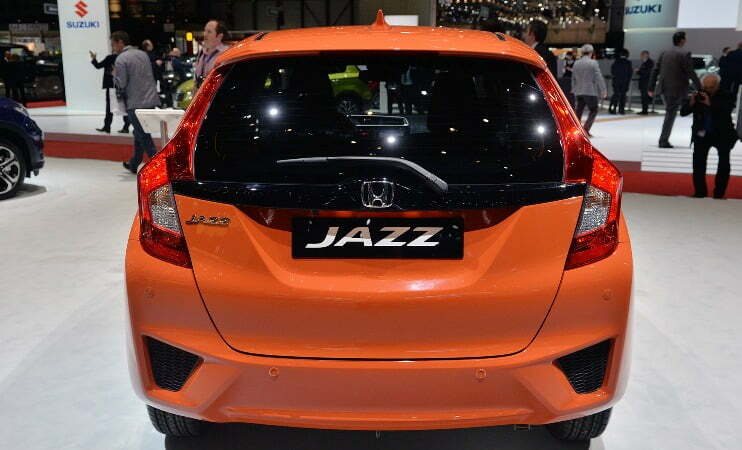 The new Jazz measures 3955mm in length, 1694mm in width and a total height of 1524mm. 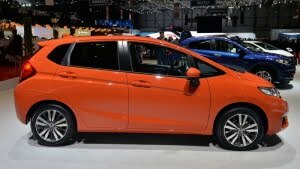 The interior of the new Honda Jazz has been modified overall, compared to the previous model. 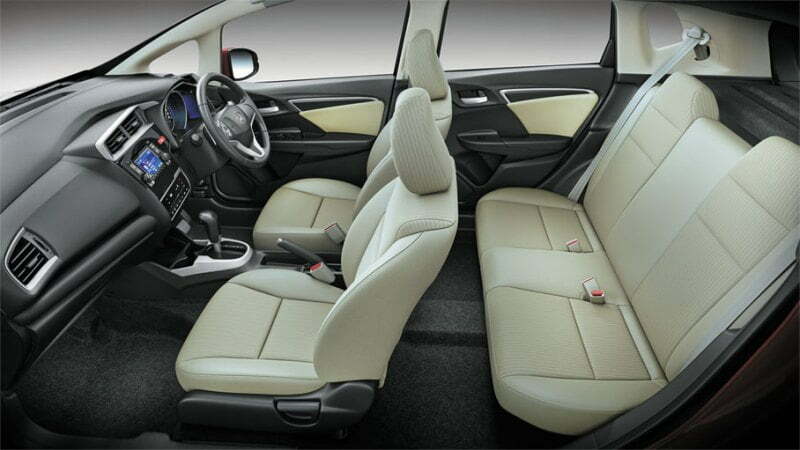 It has the segment’s best interior space that accommodates 5 passengers along with being spacious and flexible in design. 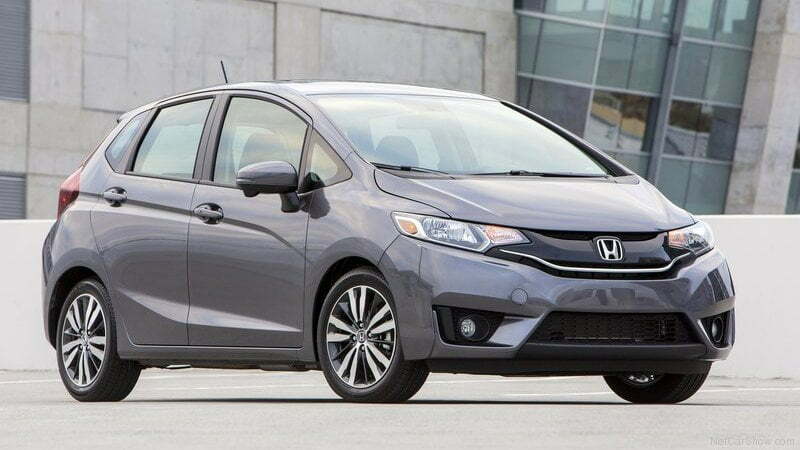 If you have already seen the latest model of Honda City, then the dashboard and the steering wheel of this car will look very familiar. 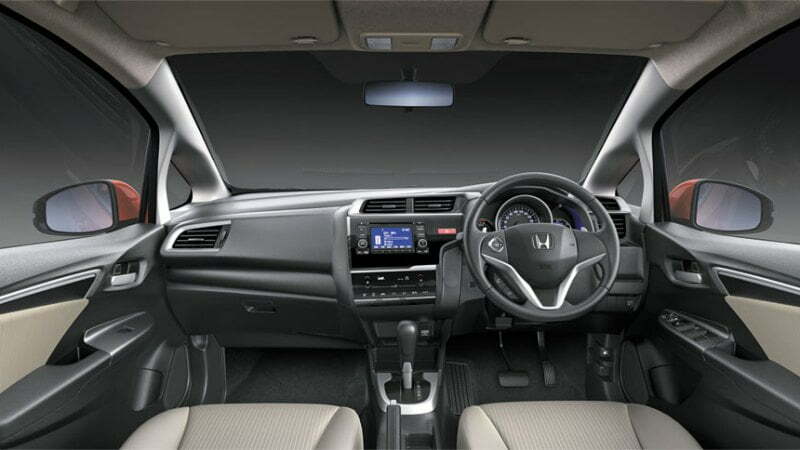 This is because the interior of this car is very much inspired by Honda City itself. 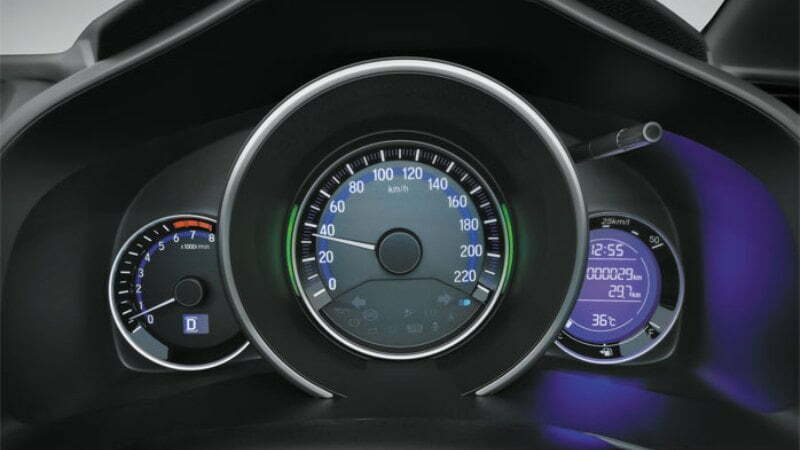 The dashboard is quite impressive with number of features that gives an additional advantage to the new Jazz compared to other cars in the segment. First to mention is the 3 spoke design steering wheel in audio control switches in it and most importantly the paddle shift gears in its CVT version which is the first of its kind in any hatchbacks available in India. There’s a 5 inch LCD display which provides essential information to the driver. 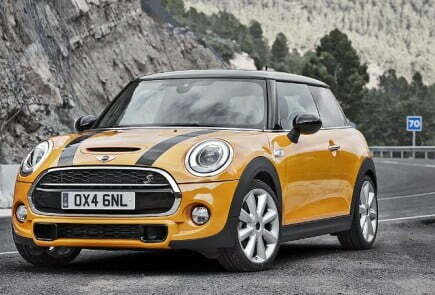 This includes satellite navigation display, reverse camera display, stereo information etc. Below it is the Auto AC Touch-screen Control Panel that’s well integrated with the dashboard. 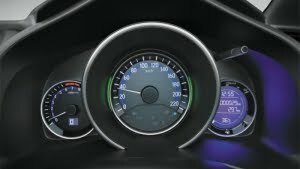 Behind the steering wheel is the Advanced Multi Information Combination meter that features the speedometer, rpm meter, fuel meter with trip details, engine temperature, MID that shows the distance to empty as well as average Fuel consumption for two trips. Apart from these the dashboard also features several utilities like glove box, accessory power sockets and a few control switches. Let’s talk about the seating now. High grade quality materials have been included in the cabin which includes sophisticated black soft-touch dash and trim surfaces with premium detailing, contrasting upholstery materials and polished chrome trim accents. 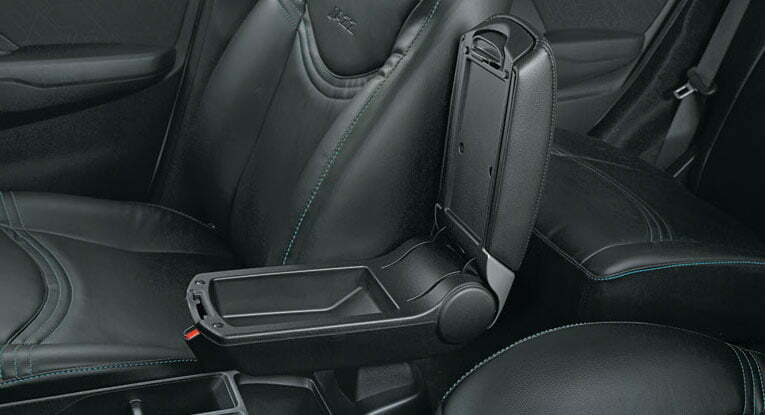 Front seats are made pretty comfortable with a good range given for the driver seat height adjustment. Probably the new Honda Jazz is the only hatchback in our country to get reclining rear seats. These seats too are comfortable enough. 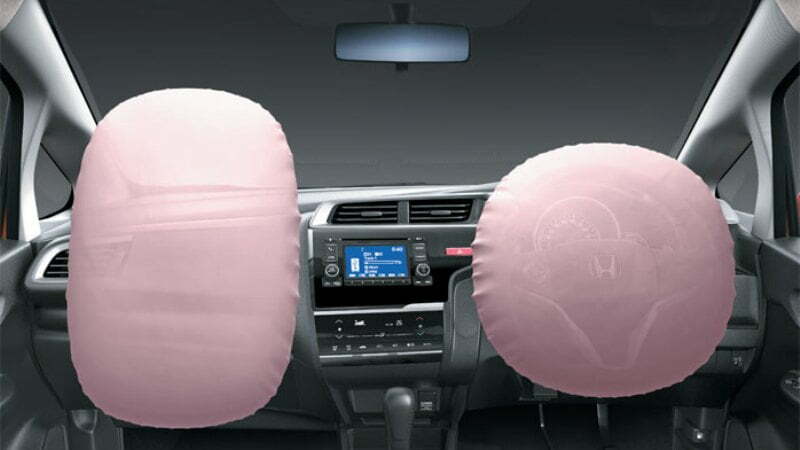 There’s this rear headrests which are adjustable only in the VX version, whereas the lower variants get non adjustable ones. In terms of boot space this new Jazz gets the largest boot-space of 354 liters more than any other hatchbacks; however this is bit less than the previous model. The new Model of Honda Jazz gets both Petrol as well as Diesel variants unlike the old one which only had the Petrol option. 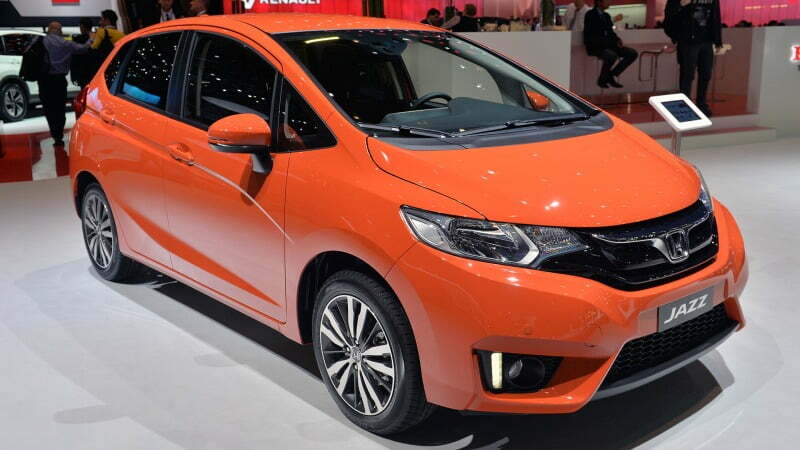 The Diesel variant gets a 1.5 litre i-DTEC engine which is same as that in the Honda City. This 1498 cc 4 cyliner engine features 16 valves and runs on a DOHC configuration. 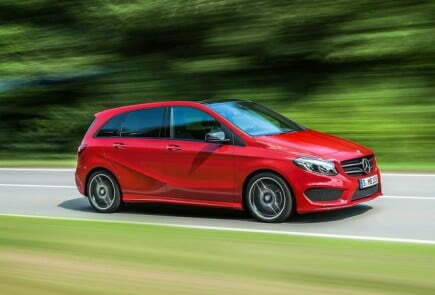 It produces a maximum power of 98.6 bhp at 3600 rpm and a peak torque of 2oo Nm at 1750 rpm. A six speed manual gearbox is mated to this engine that sends power directly to the front wheels. This engine is supposed to be the most fuel efficient car in the segment (as per TRAI) with a maximum fuel efficiency of 27.3 Km/lr. 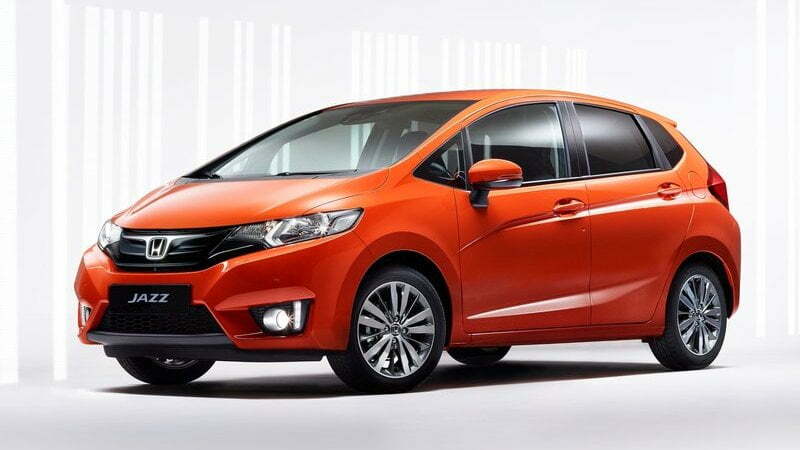 On the other hand the petrol variant gets a 1.2 litre i-VTEC engine with 4 cylinders and 16 valves. It is based on SOHC configuration and gets better fuel efficiency & performance with integrated fuel injection technology. It produces a maximum power of 89 bhp at 6000 rpm and a torque of 110 Nm at 4800 rpm. The 5 speed manual gearbox configuration with this variant gives a maximum fuel efficieny of 18.7 Km/lr, whereas the one with CVT gearbox can give a mileage of upto 19 Km/lr. 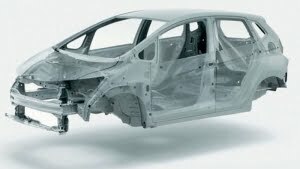 The vehicle gets the same suspension system as was in the previous model. This included the McPherson strut in the front axle and the torsion beam axle in the rear. In addition to that an additional set of coil springs are integrated with these suspensions to to enhance the efficieny in case of sudden brakes or stops. For Braking the vehicle gets disc brake for the front wheels and drum braking for the rear. The turning radius for this car is 5.1 meters, thanks to its electric power assisted steering. The new Honda Jazz comes with an array of safety features like the dual SRS airbags, ABS with EBD, impact mitigating headrest and immobilizer anti-theft system, to name a few. 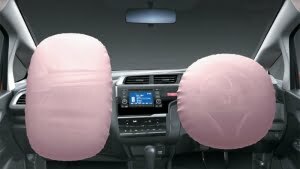 The ACETM body structure and pedestrian injury mitigation technology are to minimize the injuries in the event of a collision.